Today FUJIFILM released their new X-T30 mirrorless camera with APS-C sized sensor. While housed in a more compact and more lightweight body than its bigger brother, the X-T30 sport the same sensor, the same processor and the same film simulations from the X-T3. Even F-log is on board! 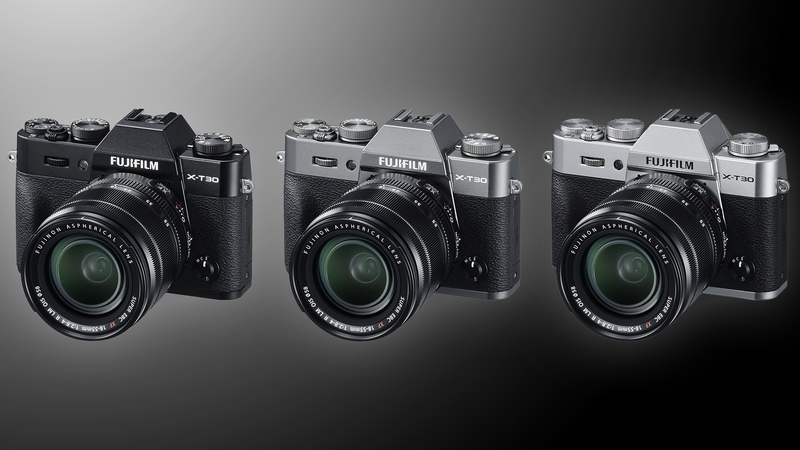 The new FUJIFILM X-T30 comes in three colors. The one in the middle is called “charcoal silver”. 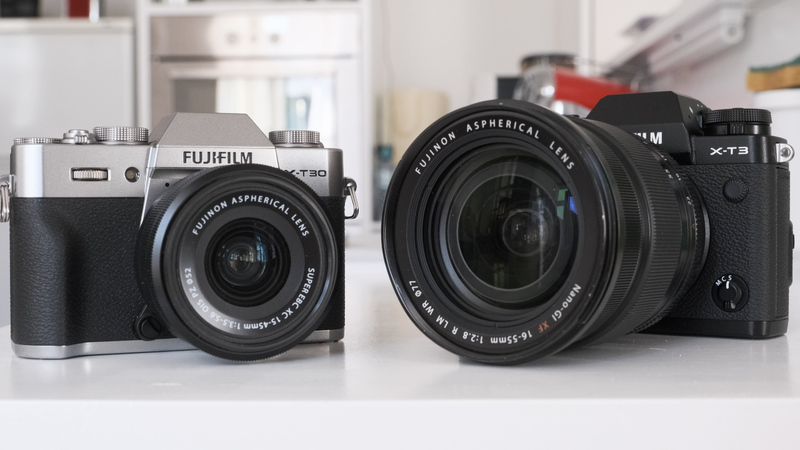 The new X-T30 is pretty tiny and especially lightweight (383g) compared to the bigger X-T3 (539g). Yet both models share the same 26.1MP X-Trans CMOS 4 sensor along with the X-Processor 4 image processing engine. 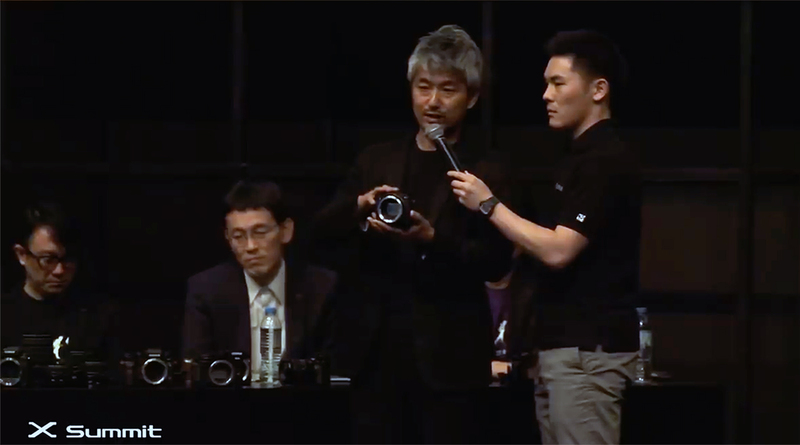 The X-T30 can record 4K DCI (4096×2160) or 4K UHD (3840×2160) at up to 30p @ 200Mbps in 4:2:0 8-bit internally. Externally, you can record 4:2:2 10-bit video via HDMI. 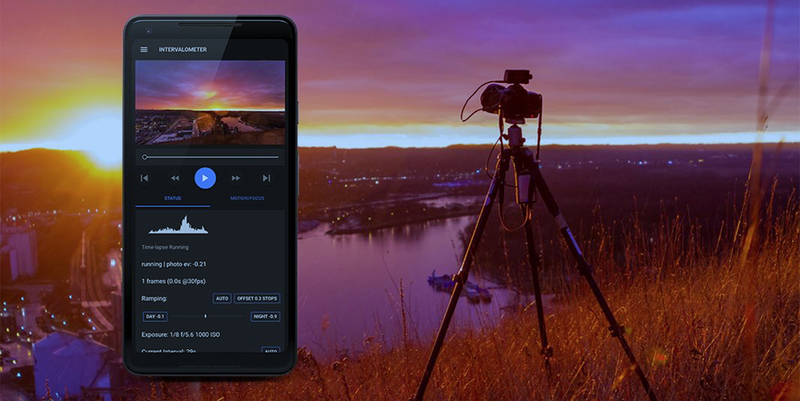 All the proprietary film simulations such as Velvia, ASTIA, Classic Chrome or Eterna are available during movie recording. 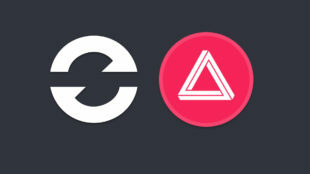 Furthermore, you can choose to film in F-log for a wider color gamut. 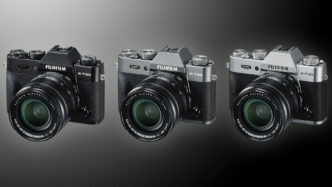 FUJIFILM X-T30 This new model isn’t part of FUJIFILM’s premier league of mirrorless cameras. Its two-digit name puts it in the second devision, yet the pure specs speak another language: 4K 25p/30p, F-log, 4:2:2 10-bit output, FullHD 100p/120p @ 200Mpbs. Not bad! There’s a downside though as the recording times are pretty limited: C4K (4096×2160) // 29.97p/25p/24p/23.98p // 200Mbps/100Mbps // up to approx. 10min 4K UHD (3840×2160) // 29.97p/25p/24p/23.98p // 200Mbps/100Mbps // up to approx. 10min Full HD (2048 ×1080) // 59.94p/50p/29.97p/25p/24p/23.98p // 200Mbps/100Mbps // up to approx. 15min. Full HD (1920×1080) // 59.94p/50p/29.97p/25p/24p/23.98p // 200Mbps/100Mbps // up to approx. 15min. Full HD (1920×1080) // 120p／100p // 200Mbps // up to approx. 6min. 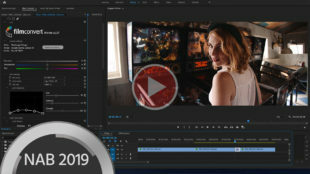 Video is being recorded in MOV (MPEG-4 AVC/H.264) format. No H.265, unfortunately.. that’s another downside of this camera. The X-T30 features the same EVF of the former X-t20, a 0.39″ OLED with 2.36 millions dots and 0.62x magnification. The rear touch screen is a 3.0″ LCD with a 3:2 aspect ratio 3:2, approx. 1.04 millions dots and, according to FUJIFILM, with improved response performance. New omnidirectional control lever. The rear of the X-T30 features the “Focus Lever” from the X-T2 / X-T3, resulting in more grip space. The X-T20 had a 5-way control button but the new focus lever omnidirectional control is way better suited for quick focus point adjustments. Overall, the X-T30 has the same body as the former X-T20 but with an improved grip design hat makes the camera body sit comfortably in your hand. 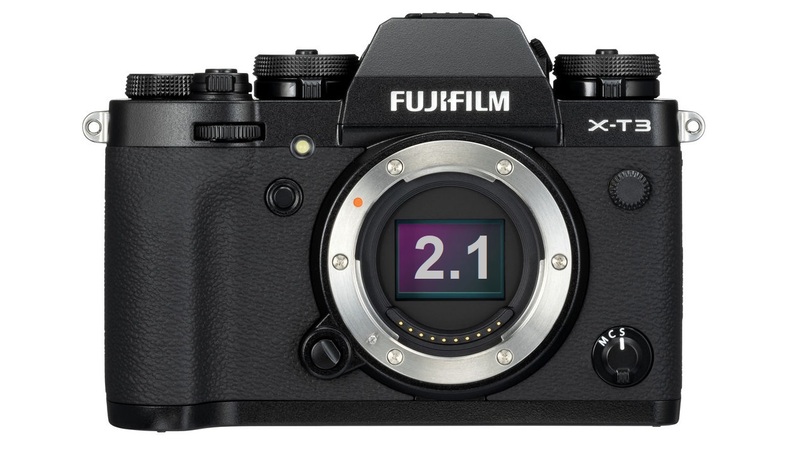 The “old” X-T20 rear design with 5-way selector button. Unfortunately, FUJIFILM communicates color subsampling and bit rates for 4K (DCI and UHD) shots, but there is no word about these values for FullHD. I’ll update this article once they surface. The autofocus capabilities have been improved from the former X-T20, since the X-Processor 4 is just much more powerful for calculating the necessary algorithms in less time. 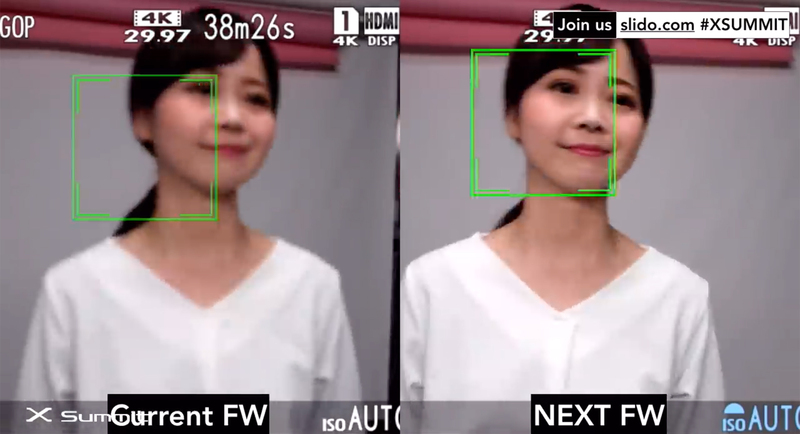 The AF detects faces and eyes and you can select a face if multiple faces have been detected within a frame. The low-light limit for phase detection AF has been extended from +0.5EV (X-T20) to -3EV. The micro USB 2 port of the X-T20 has been upgraded to a modern USB Type-C (USB3.1, Gen1) port on the X-T30. The micro HDMI (type D) is still the same, ditto the 2.5mm stereo mini connector for an external microphone. No headphone out.. 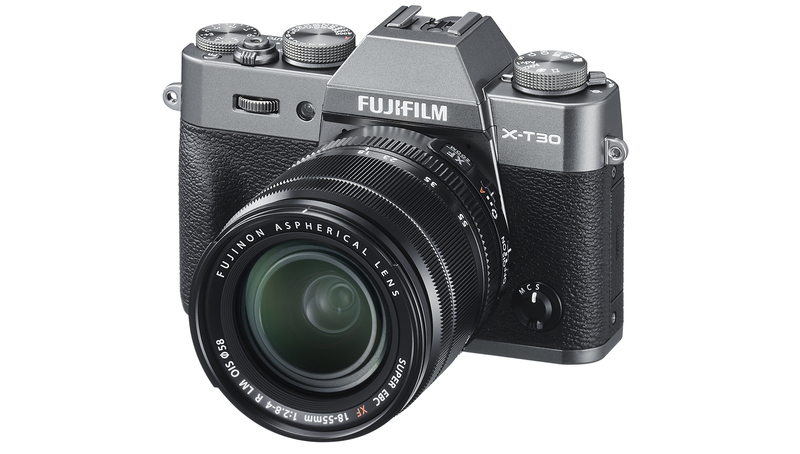 Availability and Conclusion The X-T30 will be available from the end of March but the new color scheme called “charcoal silver” will take just a little bit longer to hit the shelves. 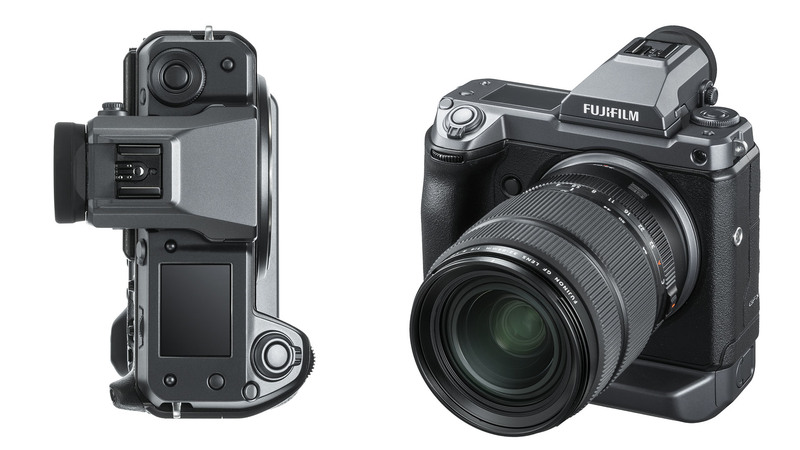 This new X-T30 is far more a mini X-T3 than the former X-T20 was a mini X-T2. F-log, Eterna film simulation, 4K 4:2:2 10-bit output through HDMI, fast continuous AF, it’s all there. The X-T3 is the more capable camera, sure but this X-T30 is way smaller, lighter and more affordable without too many compromises to make. So if you’re in the market for a solid entry-level filmmaking device: This might be worth a very close look! 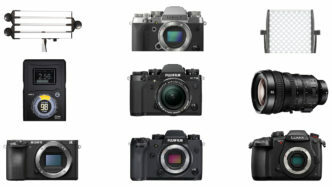 Links: FUJIFILM Website What do you think? 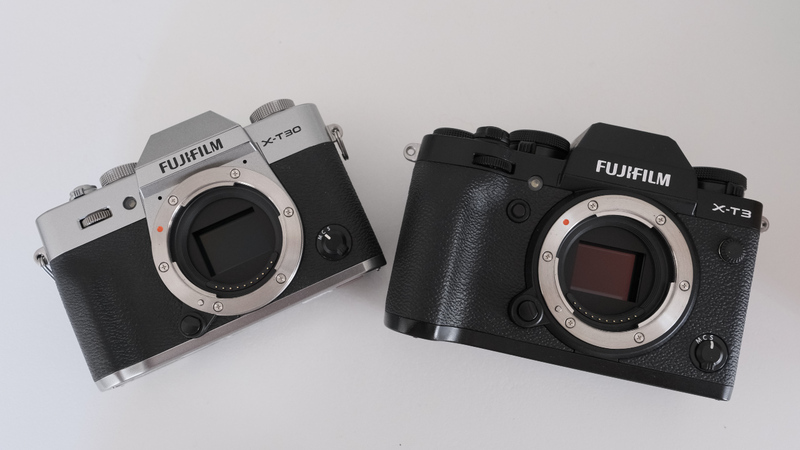 Will you wait for the X-T30 or is the X-T3 the better camera for you? Share your thoughts in the comments below! 2019 has just started and this is our first “deals of the week” post. I went through the current deals on our partners’ websites and selected the top offers currently available, which I think could be interesting for you. Please note that some of those deals are limited in time! The B&H offers listed are for our readers based in North and South America and CVP’s offers are for our readers based in Europe. By shopping at our affiliate partners’ stores you are supporting cinema5D through our buy links, as we get a small affiliate commission when a purchase is completed. 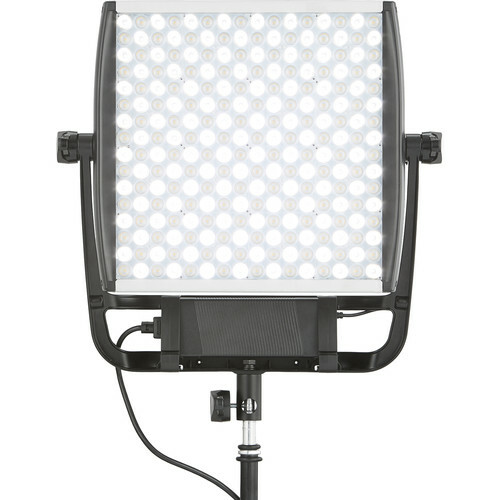 B&H: Litepanels Astra Bi-Focus Daylight LED Panel – Now $949 ($547 savings) When it comes to LED lights, there is little need to introduce Litepanels. 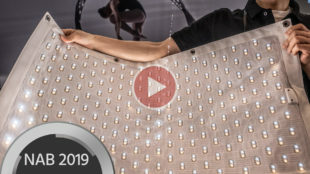 If pricing was your obstacle for getting this daylight panel, then I’m sure that the reduced cost can help with biting the bullet. 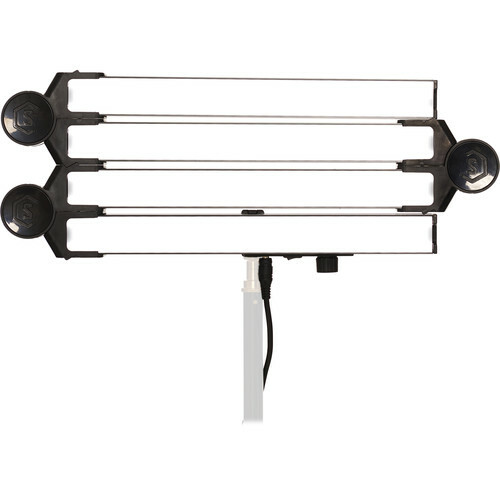 By The Way, if your preferred option is a Bi Color LED panel, then the Litepanels Astra 3X Bi-Color LED Panel is also on a special deal now for $764.95 instead of $1,045 ($280.05 savings) B&H: Spekular Travel Kit – Now $486 ($211 savings) Speaking of light and innovation, I hope you heard about Spekular. This young company signed modularity on its flag and as such, it is simply amazing what you can do and achieve when working with their kit (Read Graham’s review by clicking here). It is worth mentioning that their 2 other sets are now on special sale too. 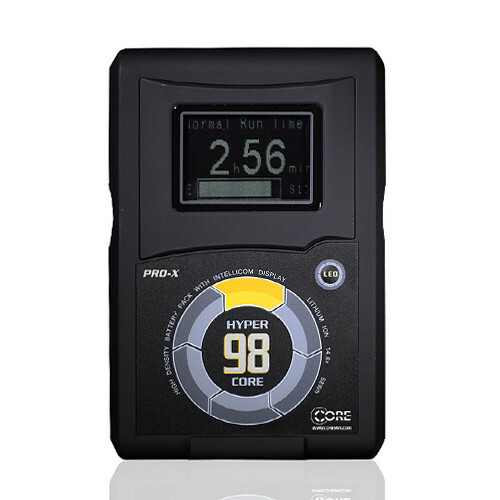 The Interview Kit is being sold for $417 ($181 savings) and the Full Star Kit is being sold for $866 ($231 savings) B&H: Core SWX HyperCore 98 Gold Mount Battery – Now $234 ($88 savings) Core SWX managed to position itself as a reputable company which produces quality products and the HyperCore 98 battery is no exception. It is powerful, accurate (the display shows exactly how much is left down to a minute and the D-tap on the battery helps a ton). Oh and when you are stuck with a power drained mobile phone, the built-in USB for charging cells might come to the rescue. 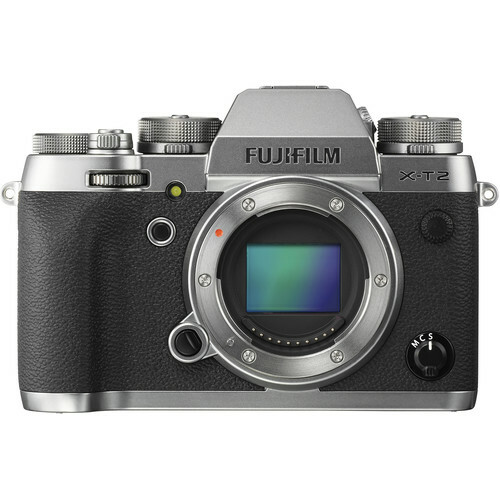 B&H: FUJIFILM X-T2 Mirrorless Camera Body with Hand Grip Kit – Now $1,099 ($629.99 savings) True, the FUJIFILM X-T2 is an ageing camera, yet for some customers, in that price point, it might prove to be the perfect companion. Read my full original X-T2 review and see the short documentary I shot by clicking here. AND the camera got a significant firmware update during May 2018. It brought F-Log and high frame recording (120fps in Full HD). See my re-evaluation of the camera after installing the new firmware update by clicking here. 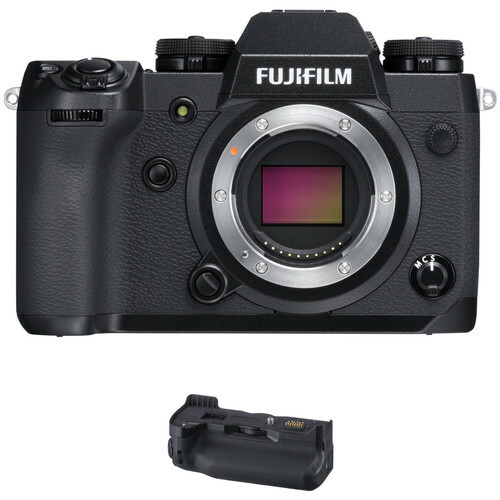 As a side note, if you are new to FUJIFILM and looking for purchasing the X-T2 with its 18-55mm kit lens, then this combination is now on special sale too. 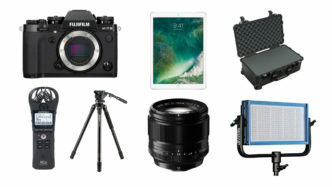 B&H: FUJIFILM X-H1 Mirrorless Digital Camera Body with Battery Grip Kit – Now $1,299.95 ($329.99 savings) Moving one step up in the FUJIFILM APS-C camera line and the X-H1 can be proved to be an an excellent purchasing choice. Its main advantage over the other offerings from FUJIFILM is the built-in body stabilisation system. (Read my full review and see some sample footage by clicking here). It is worth mentioning that the camera just got a new firmware update which allows continuous recording in order to overcome the 4GB single video file limitation. 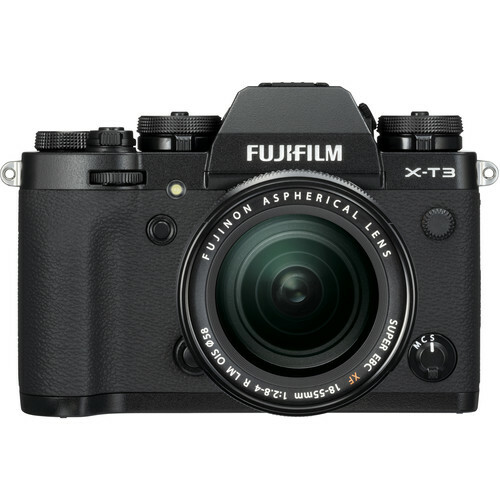 B&H: FUJIFILM X-T3 Mirrorless Camera with 18-55mm Lens – Now $1,699 ($200 savings) It’s not for nothing that we chose the FUJIFILM as the camera of the year 2018. (See our article by clicking here). 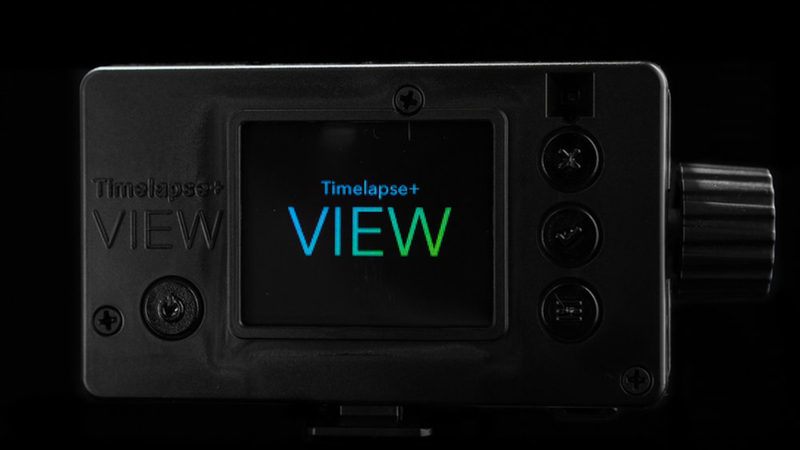 This one is simply a very enjoyable and capable working tool for both, photographers and filmmakers. FUJIFILM did a marvellous job (and a huge jump forward) by introducing this little gem. (See my camera review and sample footage by clicking here). 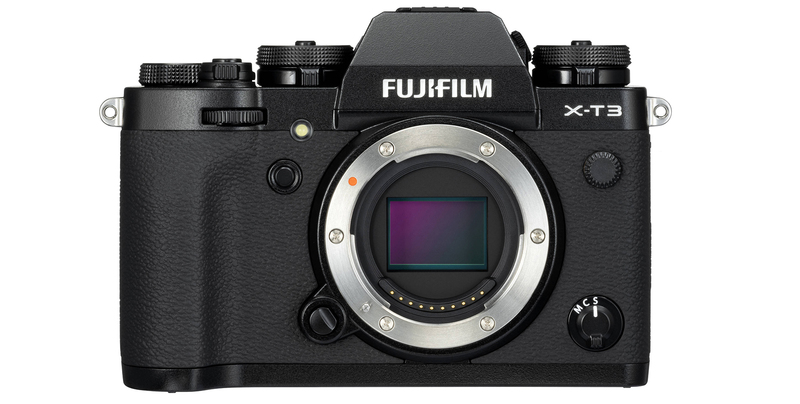 The X-T3’s only noticeable obstacle is the absence of internal body stabilisation so in order to somehow compensate on it, this particular offering might appeal for many. Equipped with the 18-55mm kit lens, it can become a nice “All-round Street Camera”. 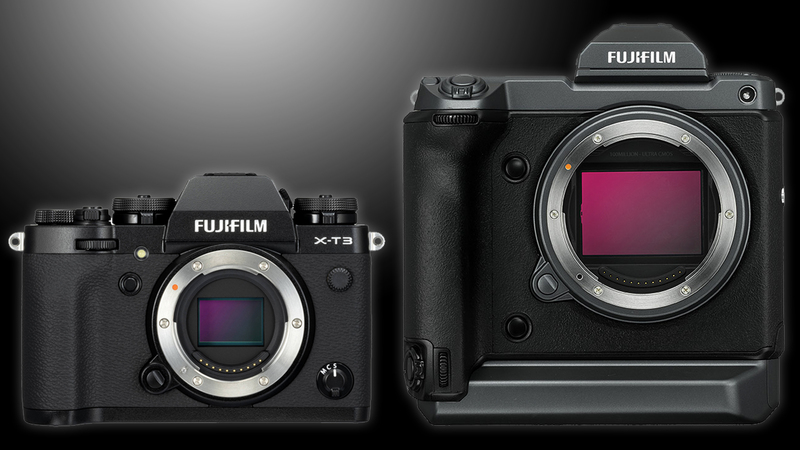 If you already own some more advanced FUJIFILM lenses and are looking into upgrading your camera to the X-T3, then this “body only” special offer will save you $100. 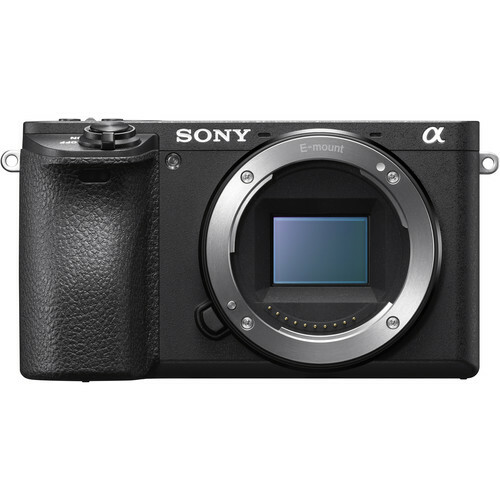 CVP our European partner together with Sony and Panasonic now offer “Cash Back” on selected Sony and Panasonic products CVP: SONY A6500 – price after cash back ex VAT: €901.21 (Original price: €1,177.38) If you are after a very small yet capable filming option, then look no further. The Sony A6500 might be the right tool for you. See my review and video sample by clicking here. 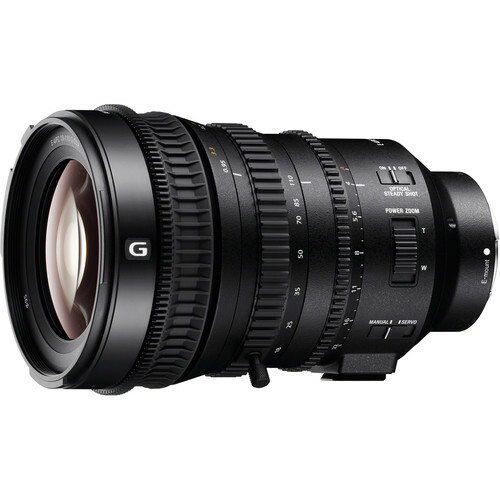 CVP: SONY 18-110mm f/4 – price after cash back ex VAT: €2,654.85 (Original price: €2,977.05) Back in 2017 we reviewed the Sony 18-110mm f/4 lens and our conclusion was very favourable. 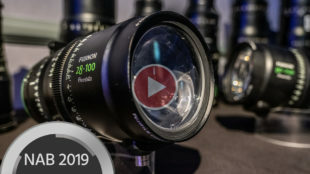 If you take in account what this lens can do, its size, focal length and modest price, if documentary shooting is your style or you are a news shooter, then this offering might appeal to you. Mind you that the lens minimum focus distance or “fly by wire” zoom function is not ideal so please test before deciding if it is the right tool for you. 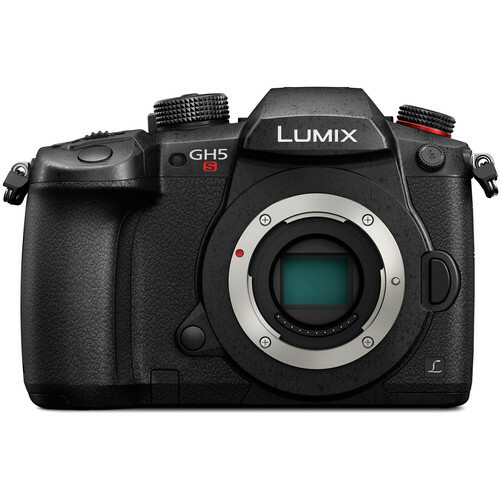 CVP: PANASONIC GH5S – price after cash back ex VAT: €1,579.29 (Original price: €1,809.43) Panasonic is known to be listening to its potential customers so bringing the GH5S to the market was no surprise. If you are looking for a very capable camera which beside its high data rate and 10bit internal recording boosts an improved lowlight capability, then this camera is absolutely a valid option. Mind you that unlike with the GH5, this model does not have an internal body stabilisation system. (See my review and sample footage from the camera by clicking here and Nino’s Lowlight comparison to the original GH5 by clicking here). Did you like this week’s deals? Did you pick something to extend your arsenal, or are your funds still depleted from end of the year spendings? Let us know in the comments! The DJI Ronin-S is designed in a way that adding accessories makes it even more useful. Let me share my first impressions of the DJI Ronin-S Focus Motor — an accessory that opens up many creative possibilities. 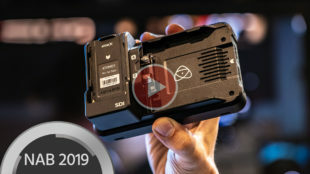 DJI Ronin-S Focus Motor Box In an article published a while ago, I have reported about my Ronin-S setup and shared my thoughts with you (also watch Nino’s extensive Ronin-S video review and tutorial here, in case you missed it). Now I have added the DJI Ronin-S Focus Motor to my kit, which remedied the last gripes I had with the gimbal. What’s in the Box? The motor comes in a nice cardboard box, which includes the motor itself, a connection cable, the Ronin-S rod-mount, a short rod, a long rod, four hex screws and two .8-pitch rubber focus gear strips. These allow lenses without .8 focus gears to be used with the motor. 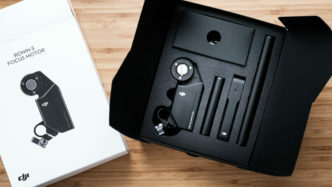 The build-quality of the device is very high as we have gotten used to with DJI gear. I could not detect any play on the motor’s gear and everything feels solid and neatly put together. DJI Ronin-S Focus Motor Contents Setup & Balancing The rod-mount bracket is screwed to the small camera base-plate that comes with the Ronin-S with two of the hex-screws from the motor-kit. The hex-key that came came with the Ronin-S fits. No extra tools are needed. Very nice! Depending on your camera you can mount the rod to the left or right of the lens. With my camera — a FUJIFILM X-T3 and the XF 16-55m f2.8 lens — I mounted the motor to the right of the lens for easier balancing. DJI Ronin-S Focus Motor attached to Gimbal The included focus strips are made from a rubbery material that can be cut to the desired length easily. The fastening mechanism of the strips just engages into the teeth of the gear and there is no way of tightening. In order to fasten the strips around the lens barrel, they must be applied with some tension. That is not ideal, but with a rubberised focus-ring on the lens I could not detect any slippage between the lens barrel and the gear strip. DJI Ronin-S Focus Motor .8 pitch Focus Strips I also tested a few Samyang/Rokinon EF cine lenses. (24mm, 35mm and 50mm). These lenses have .8 pitch gears already built-in. Using them with the motor worked like a treat. By the way I’m using a simple mechanical X-mount to EF adapter by K&F Concept which works great because the Samyang/Rokinon lenses are fully manual. 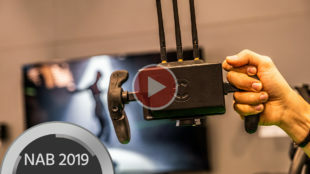 DJI Ronin-S Focus Motor works fine with Samyang Lens A supplied cable connects the motor to one of the 12V/2A ports underneath the sled where the camera sits. Without further configuration the motor just works: you can now pull focus using the focus-wheel that came with the Ronin-S. When the motor is not calibrated it does not turn indefinitely but has preprogrammed stops. A little tip at this point: when you press and hold the little button next to the LED on the thumbwheel, you can reverse the direction of the focussing. Ronin-S Focus Motor Calibration If you are working with a lens that has hard-stops on its focus ring, calibrating the motor is a breeze. Double-press the button on either the thumbwheel or the motor itself and the motor will find the hard-stops and calibrate itself automatically to them. Things are a little bit trickier with lenses — such as most photographic focus-by-wire AF lenses — that have no hard-stops. To calibrate where the motor’s cog should stop turning the focus-ring one has to initialise auto-calibration by double-clicking the multi function button on the motor or on the thumbwheel. The motor starts turning the focus-ring in one direction and one has to stop it by hand to »fool« the motor into thinking it hit a hard-stop. When it starts turning the other way you need to hold the focus-ring and again »fool« the motor. Of course it’s tricky to stop the motor exactly where the lens is set on infinity or close-focus before it stars »slipping«. I did not manage to calibrate the FUJIFILM XF 16-55mm precisely after a couple of tries. I really doubt it’s possible to calibrate any focus-by-wire lens to a degree that makes repeated precise focussing feasible. When shooting using a handheld one-man-gimbal distances tend to »float« anyway, so there’s really no point in having precise focus points marked out. Operators need to rely on peaking, eyeballing (and using the Force) to nail focus. Motor Noise The motor does create some noise that definitely will be picked up by a microphone attached to the camera. However it’s silent enough not to pose a problem on set, when dual-system sound is recorded with a boomed- or lav-mic in most situations. Size One thing to keep in mind is the fact that the DJI Ronin-S Focus Motor is rather heavy and will add considerable weight to the rig. Its also quite thick which could potentially pose a problem, if used on smaller lenses. 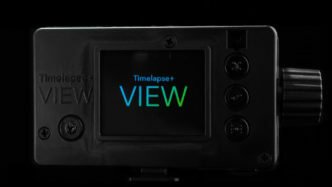 Conclusion Autofocus on mirrorless cameras has come a long way in the last couple of years. Nevertheless it’s often necessary to have manual control over where exactly you are focussed and when. If you are flying a Blackmagic Pocket Cinema Camera 4K on your Ronin-S you are out of luck with autofocus anyway. The DJI Ronin-S Focus Motor is a great benefit in this case. When you are using manual-focussed photographic or cine-lenses on the Ronin-S — especially ones with hard stops — the DJI Ronin-S Focus Motor really shines. Operating the Ronin-S and pulling precise focus with the thumb-wheel at the same time requires a lot of practice by the operator. 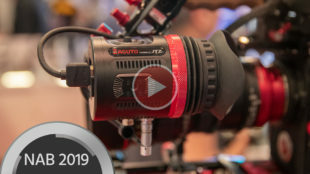 One should not be fooled into thinking the DJI Ronin-S Focus Motor is some magical gadget that makes a good wireless-focus operated by an experienced focus puller obsolete! No tool can replace an experienced focus puller. Hopefully DJI will be able to improve on the calibration-procedure of lenses with no hard stops. Considering the low price of currently $169, I think the DJI Ronin-S Focus Motor is a no-brainer to have in your Ronin-S kit.